These cookies were made for a very good friend of mine. We’ve known each other since 1st or 2nd grade. A couple years ago I “introduced” her to a coworker of mine, and they are set to be married in September! 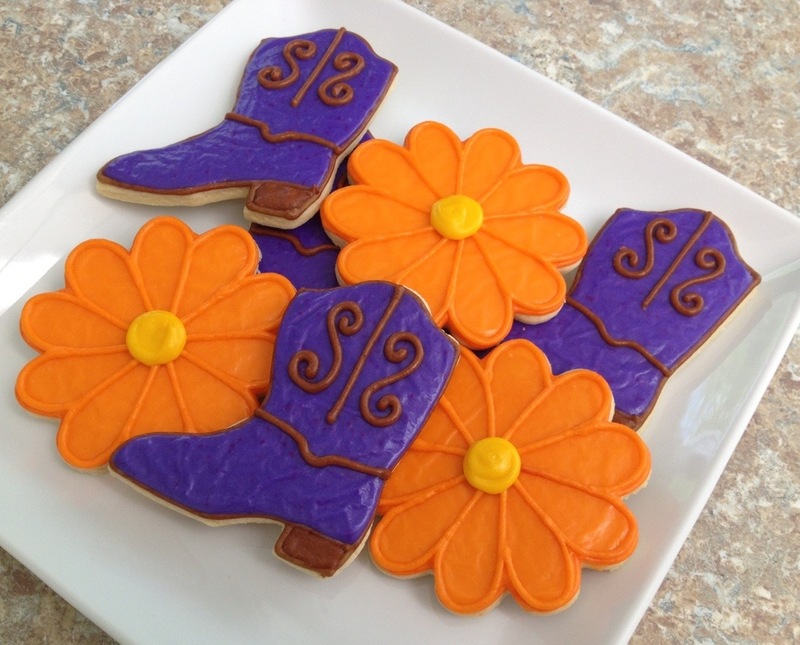 Anyway, these cookies were for her cowgirl themed bridal shower. The wedding colors are orange and deep royal purple. I liked the brown, so I decided to go with that for my accent color on the boots. 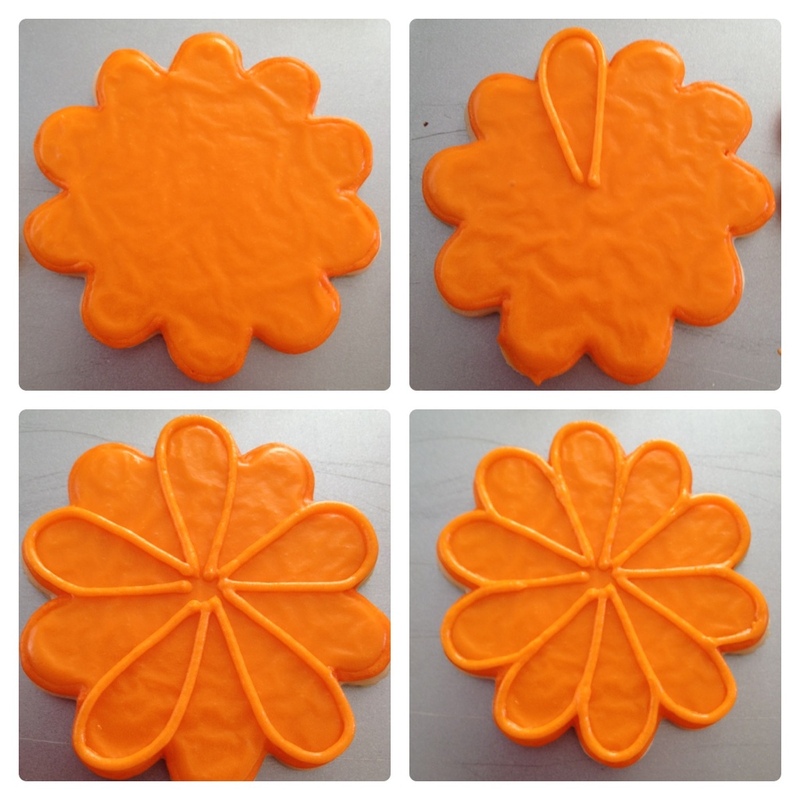 There are three kinds of flowers going to be used for the wedding: orange gerbera daisies, orange roses, and (my favorite!) tiger lilies. 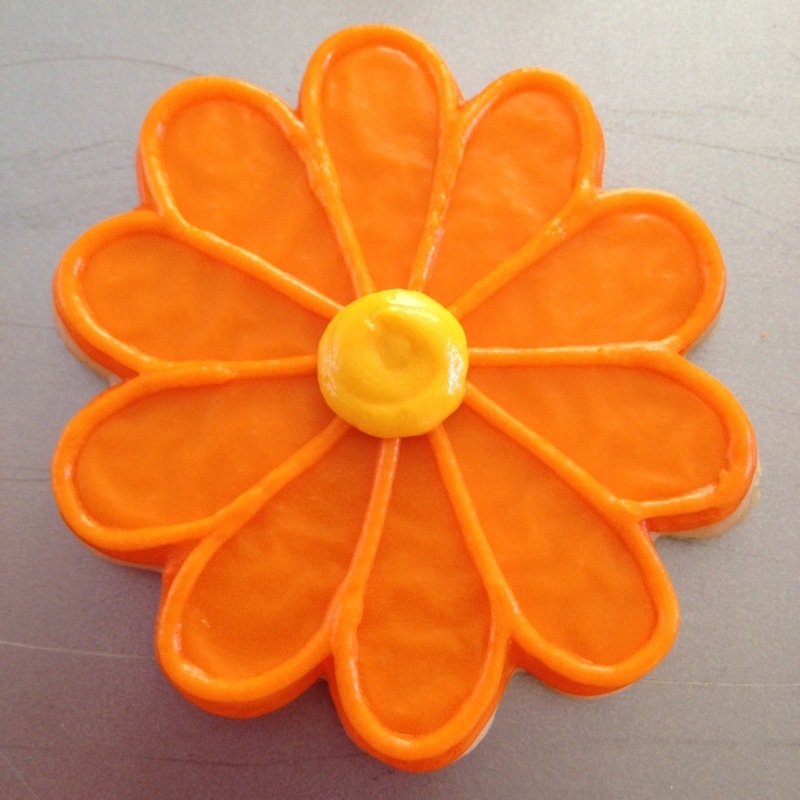 Unfortunately I don’t have a cutter for a tiger lily, and my only rose cutter included a stem and leaf and I didn’t want to have to mix green as well… so I went with the ever easy, ever stunning gerbera daisy. Instead of outlining the whole flower ahead of time and filling each section individually, I decided to do the whole thing, then add the outlines afterward. I did every other petal, then came back and added the remaining petals. I used a boo boo stick (a toothpick would work) to smooth together the touching petals, then added the yellow center at the end. I love how simple and fun these turned out to be! For the party I also made cupcakes. The bride requested chocolate and funfetti cupcakes. 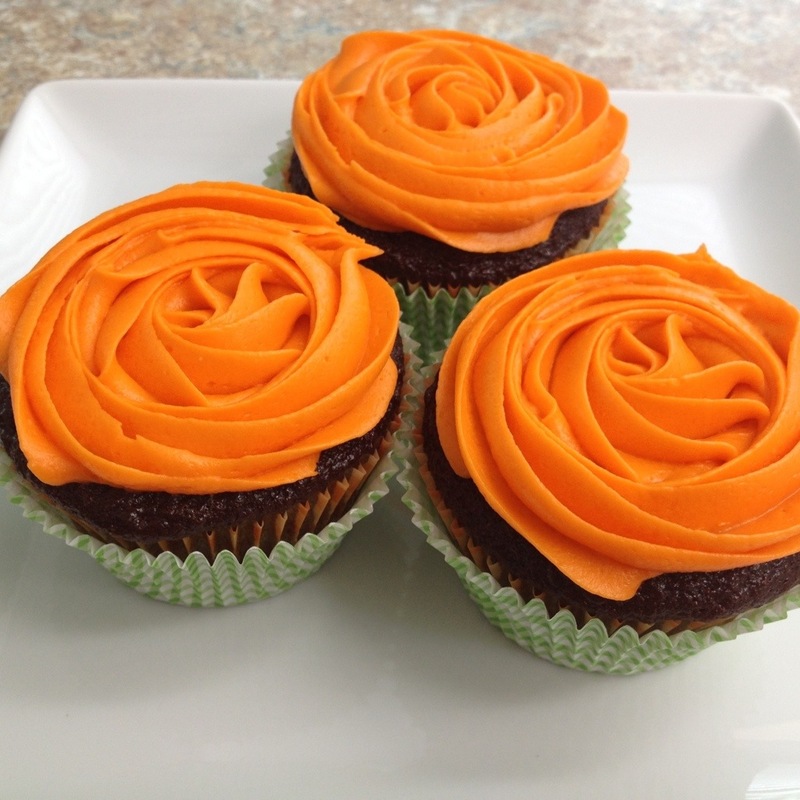 I frosting the chocolate cupcakes (recipe here) with bright orange roses. 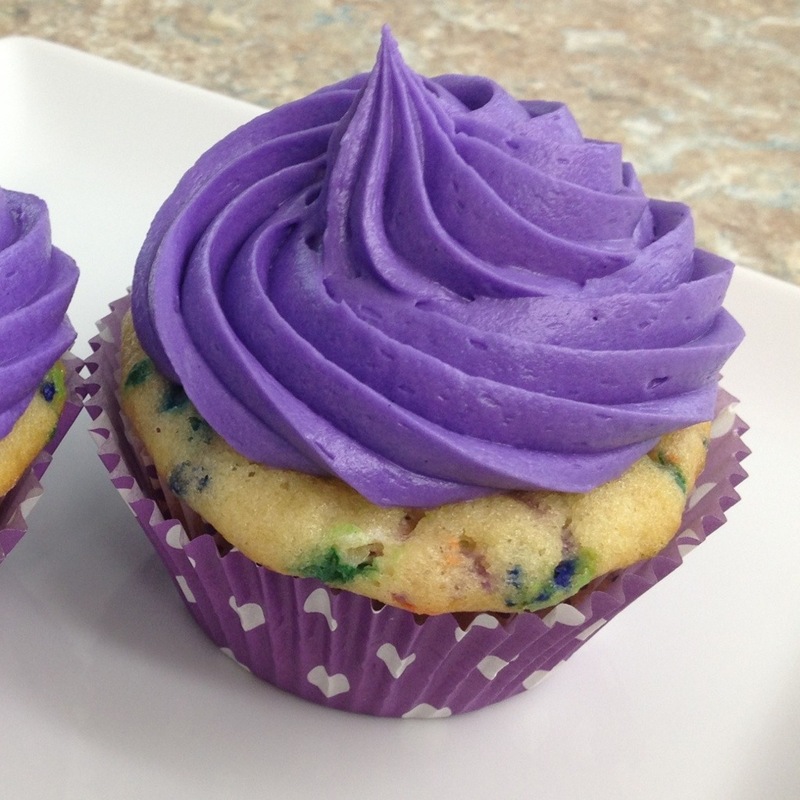 The funfetti cupcakes were frosted in a bright purple swirl. I used a brand-new homemade recipe, which will be in the next post! 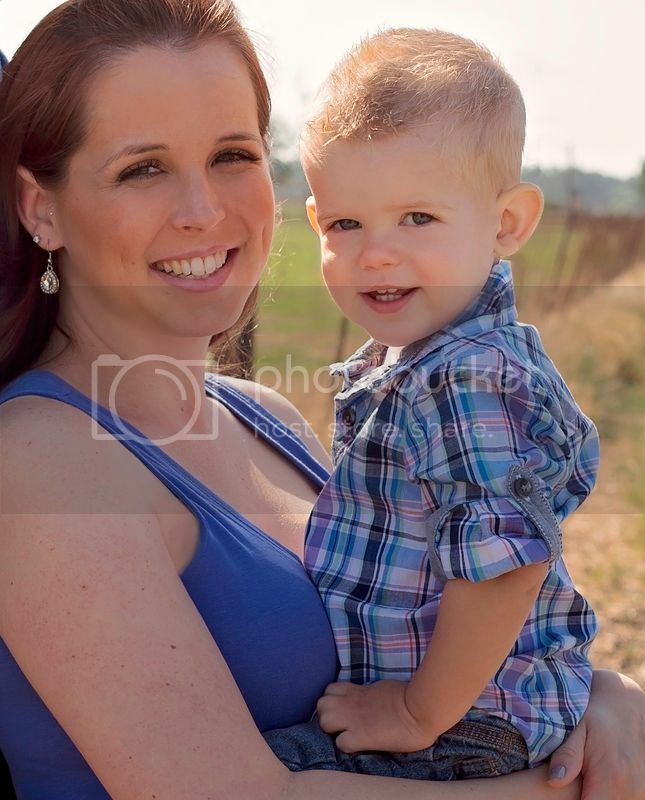 You are absolutely adorable!! Your cookies are are fantastic! I love the texture on the flowers and the boots….LOVE!